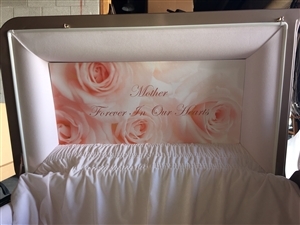 Below are several head panel samples of what you can put in your custom head panel. 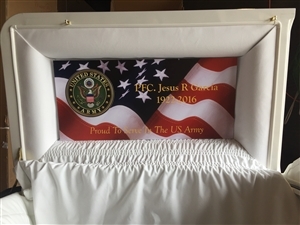 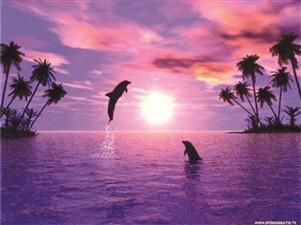 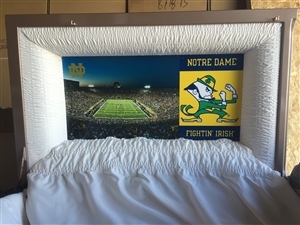 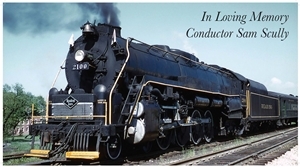 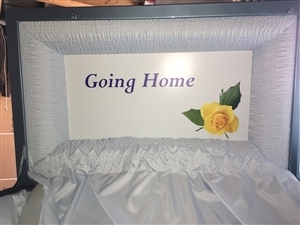 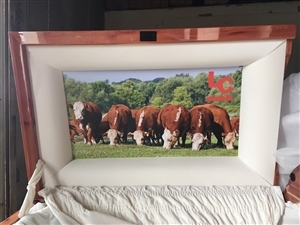 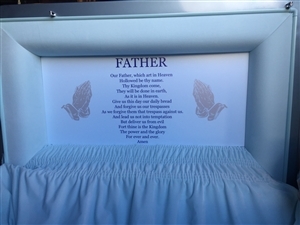 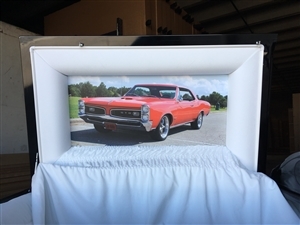 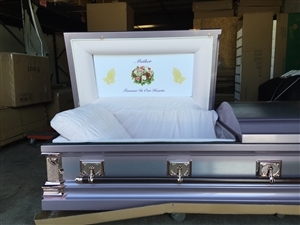 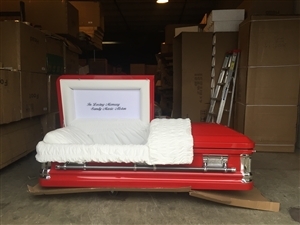 Let us know what you are thinking and we will personalize the casket just for you. 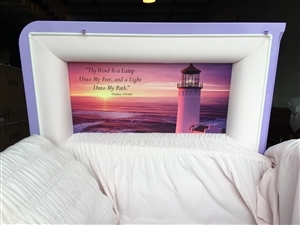 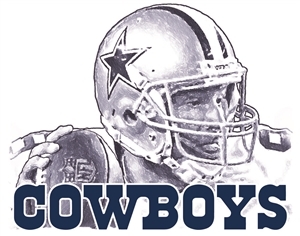 Dallas Cowboys Football Customize your head panel to your loved one with this touching tribute "In Loving Memory..."